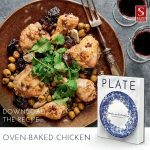 Exclusive Books and Penguin Random House invite you to the launch of Plate by Marlene van der Westhuizen in Mbombela. 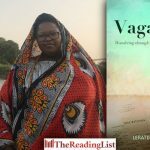 Penguin Random House invites you to the launch of Plate by Marlene van der Westhuizen. 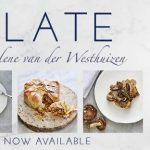 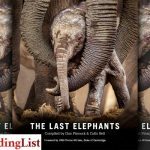 Exclusive Books and Penguin Random House invite you to the launch of Plate by Marlene van der Westhuizen. 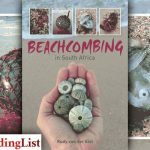 Beachcombing in South Africa by Rudy van der Elst is out now from Penguin Random House! 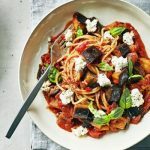 2000 Healthy Meals is full of delicious recipes that are healthy and low in calories. 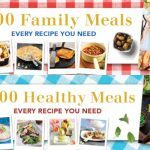 2000 Family Meals contains hundreds of recipes for every occasion. 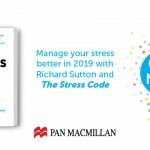 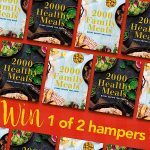 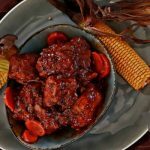 Penguin Random House is giving away two hampers, each containing copies of 2000 Family Meals and 2000 Healthy Meals, PLUS a R1,000 voucher from Woolworths! 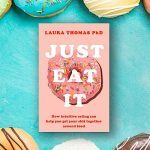 Just Eat It by Laura Thomas isn’t just a book, it’s a straight-talking guide for everything you need to develop a more trusting, healthy relationship with food and your body. 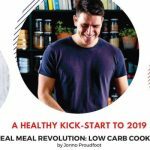 Come and witness a live studio demo and taste recipes from the cookbook! 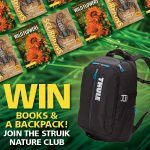 Join the Struik Nature Club now and stand a chance to WIN 1 of 2 prize hampers! 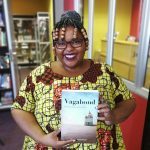 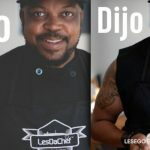 Jacana Media and Exclusive Books invite you to the signing of Dijo: My Food, My Journey by LesDaChef. 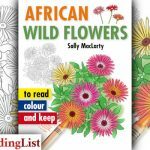 Colouring-in is a favourite children’s pastime, and here’s a new addition to Struik Nature’s ‘Read, Colour and Keep’ series that will give hours of fun, while also expanding children’s knowledge of the natural world. 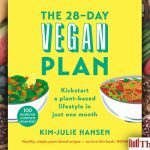 The 28-Day Vegan Plan is the ultimate all-you-need-to-know guide to going vegan in a month – including 100 recipes, shopping lists and much more.